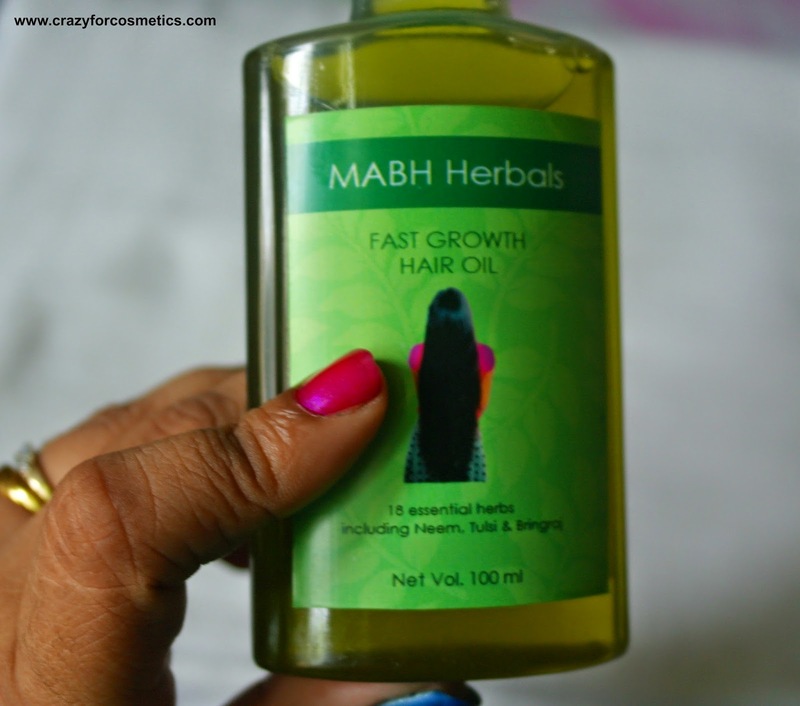 I am really impressed with MABH oil because this time it has definitely curbed my dandruff. Though I did not observe the reduction in dandruff during the initial months of usage, now my dandruff has considerably reduced. In fact during winter/rainy seasons my dandruff has always increased and I am happy that my dandruff has reduced this time due to MABH oil. 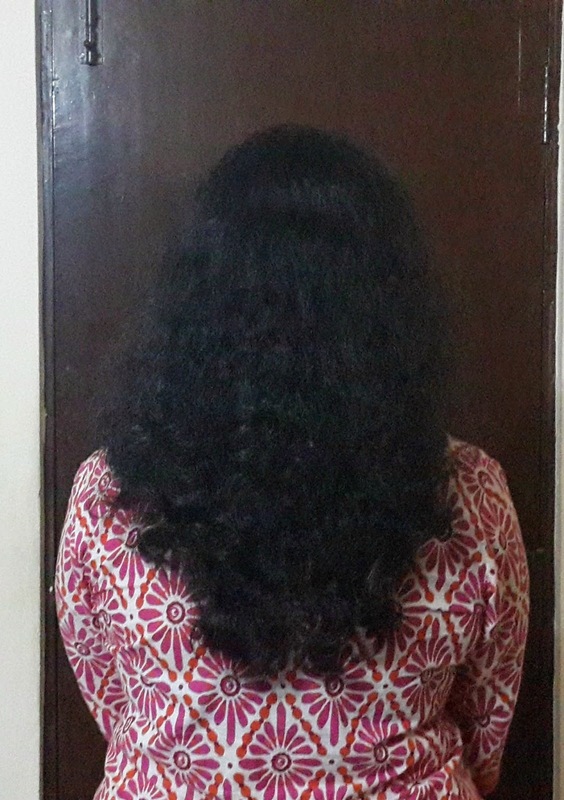 This time my hair length has not grown much but the dandruff has reduced (almost gone) and the hair fall due to rainy season has reduced. My hair has never been longer than this before, after this length it starts to get thinner at the ends.So I usually chop it off when it reaches this level. But this time since I am taking up the hair growth challenge, I will not cut my hair & use MABH oil regularly & see till where my hair grows. My diet during this period was just normal with additional protein intake everyday. I was travelling out of Chennai quite a lot and my oiling cycle had changed a bit and sometimes I could not keep up with the schedule.I hope to compensate that this month. The volume has definitely increased and my hair looks healthy these days. My dandruff has almost vanished. Have not developed split ends till now.